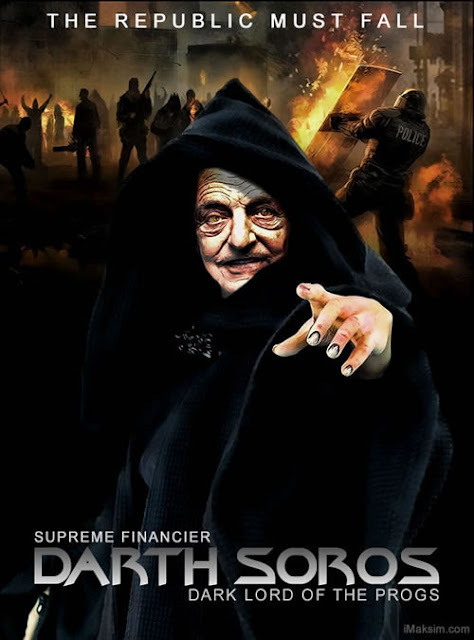 How Did Soros Lose $1.5 Billion In 6 Months? 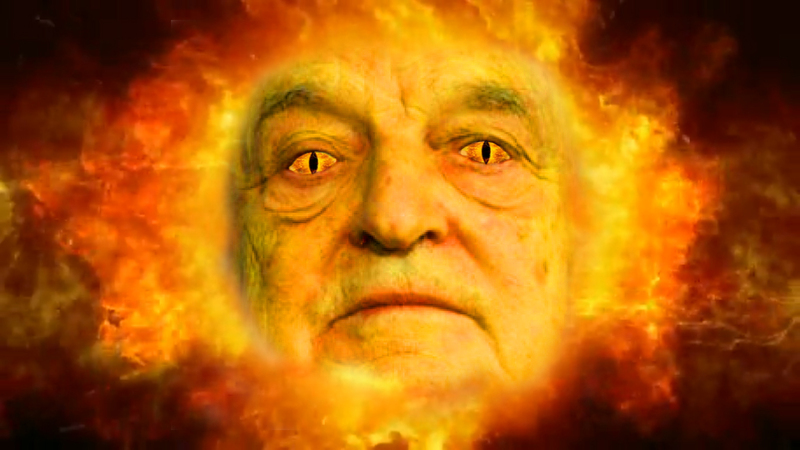 Can George Soros’ control of the Secretary of State offices in Nevada and Washington delay/avoid Democrat loss? Who’s The Real Puppet Master In Washington? Is Western Capitalism on the Brink of Collapse? Rachel Alexander – Agenda 21: Conspiracy Theory or Real Threat?